This week: a focus on Gov. 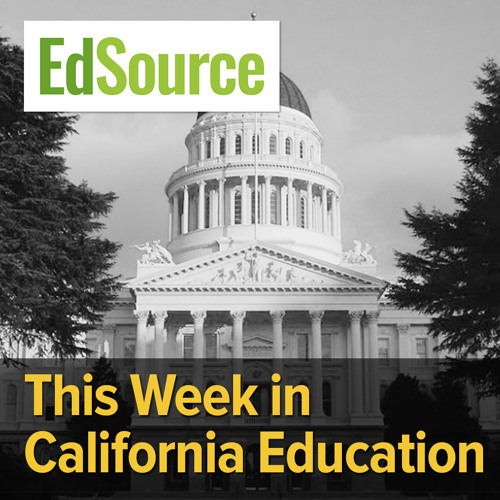 Brown's push to establish a new online-only community college; who the online degrees are meant to reach and who online classes work best for, plus the release of the CA School Dashboard the dept. of ed is releasing next week.